SPA BABY SECTETS . 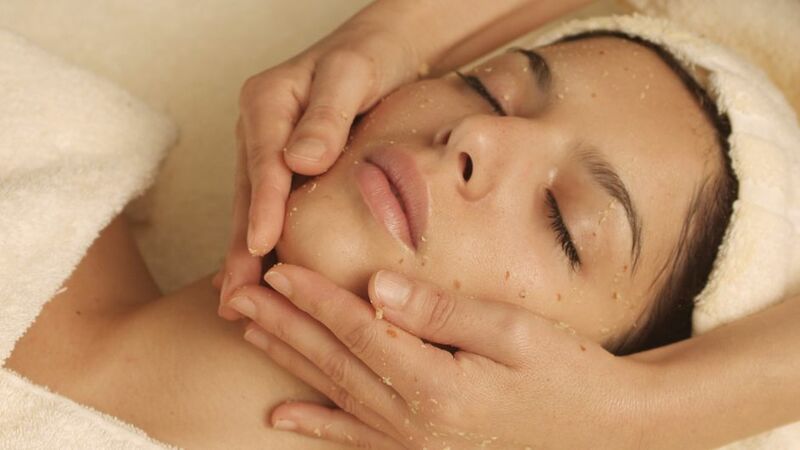 . .
DOT.Spa knows that feeling beautiful is essential, both inside and out. This is one of the most outstanding spa destinations in the world; a spa that has therapists who know the human body and how to give it optimum health and well being. I have spent time at this spa and was astounded by the experience. The Villa Sassa Spa offers an amazing oasis of well being and beauty, where nature and a team of professionals care for you. A visit treats guests to pure essences filling every space with delightful fragrances, precious oils, soft background music, creating a special ambiance that makes it easy for guests to just let go, as expert hands massage, pamper and cleanse the body and skin. The DOT.Spa is much more than just a spa: it's a place where personal care goes beyond simple treatments. At the DOT.Spa you'll enter a highly customized approach that's dedicated to your needs. The spa spaces are bright and elegant, created totally from natural materials such as marble, stone and wood. You'll discover a relaxed and intimate atmosphere, where privacy and comfort are guaranteed by ample, innovative cabins. This is much more than just a spa. I was amazed to realize it is a plae where personal care goes far beyond simple treatments, a place where guests experience a highly customized approach dedicated to their own individual needs. Visit, http://villasassa.ch/en/wellness/dot-spa/. The Lugano-Agno Airport offers daily flights to Geneva and Zurich with flights operated by SWISS and Ethiad Regional, and it's only 5 minutes from the hotel. www.swiss.com – www.etihadregional.com. Traditional Ayurvedic practice focuses on the five energy channels of the head, feet, and hands. Ayurvedic herbs are applied to the five points, followed by a nourishing, rhythmic, flowing massage with heated therapeutic oils. Special emphasis is placed on the Marma points, the vital energy points that move electromagnetic energy through the body. Finally, a traditional Ayurvedic Balancing Bowl is used on the feet to balance the doshas and remove excess heat and energy from the body. A sublime combination of polishing, moisturizing, and massage, this Signature Burke Williams body treatment is the ultimate experience in relaxation and healing.